Tonight! 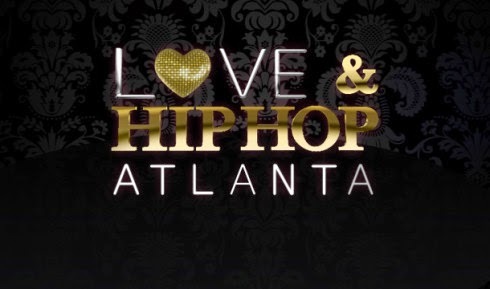 ALL NEW Love & Hip Hop Atlanta Season 7 at 8PM on VH1 #LHHATL ~ Phresh Hott New! On today episode of Love and Hip Hop Atlanta, “I'm Telling” Just Brittany's comment leaves Erica furious. Kelsie encourages Kirk to get his family back before it's too late. Keely comes for Sierra's clique. Momma Dee is back and going under the knife. KK gets a shocking update about Scrapp. A Sneak Peek - Keely Calls Out Sierra…….. Look below as Atlanta comedians take turns roasting Yung Joc, and Keely puts Sierra on blast for not supporting Shooter after the death of his son.